Now in our 15th year, Topcats-Illinois has accomplished a great deal. Motorcycling is our passion and providing benefits to our biker and greater community is our goal. Each year we devote many, many hours to raise funds for the Northern Illinois Special Recreation District. This year is no exception; Joan Derango and Michael Bradbury as committee heads have led the way to very successful raffle sales and participation in our annual charity ride. Give a thank you to both of them for their tremendous efforts and great job! Strong features of our club are the ongoing camaraderie and sense of history. Homage is paid to our founder, Carl “Virgo” Bender and the other charter members of Topcats, all were visionaries and successful persons either monetarily or otherwise. That tradition has continued. Getting to know each member, you realize the wealth and depth of knowledge each possess. Most of us do not hesitate to contact other members for advice, not necessarily limited to motorcycles. Our members are most willing to help each other out in many ways. Good works between members go unsaid and untold. Realize you are in a special, select group of unique people. Many of us are in our 50’s, 60’s etc. and living the lifestyle and dream younger people envy. We may not all be the richest in a financial sense, but we certainly are – considering our experiences, friendships, hopes and dreams. 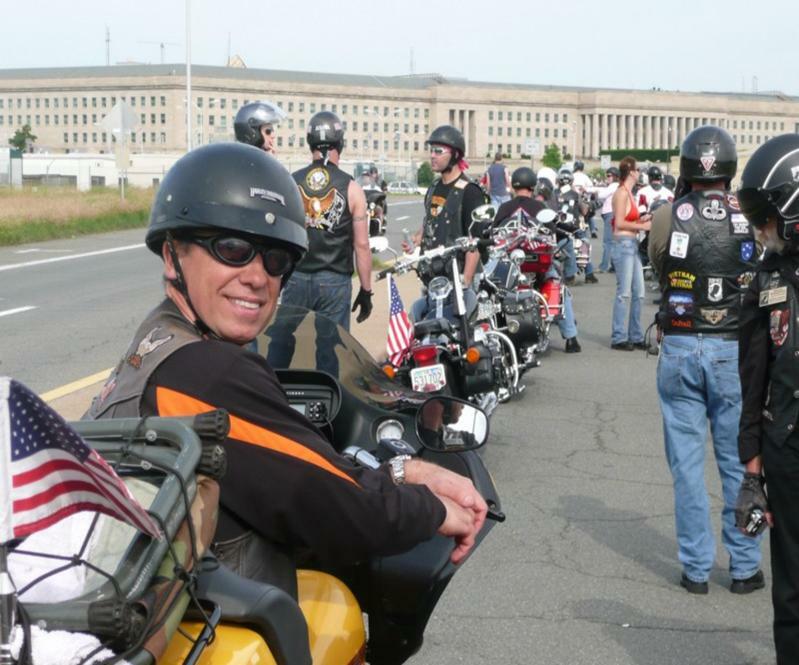 Be proud of your Topcat status; have no doubt that bikers in other clubs know of us, respect us and yes, are in awe of our mission, accomplishments and esprit de corps. Off to Sturgis in a few days; be safe and see you at our next members meeting, Tuesday August 3rd at Villa Sofia in Wauconda. Remember, in September we will be meeting at a different location; the Anthem Grill in Palatine at 704 West Euclid Road (Northeast corner of Euclid and Quentin.) Phone is (847) 963-8920.